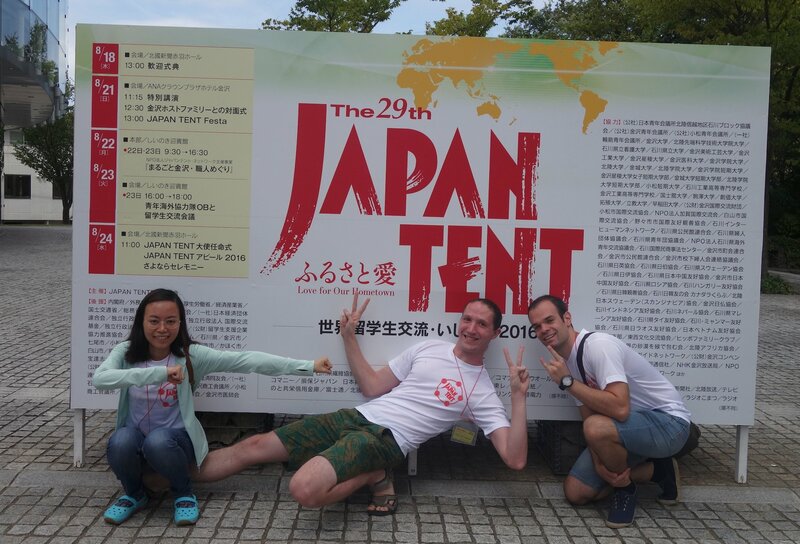 Every year, a number of NAIST students take part in Japan TENT, a week-long homestay program in Ishikawa prefecture. For the program’s 30-year anniversary, past participants tell their stories in this post. 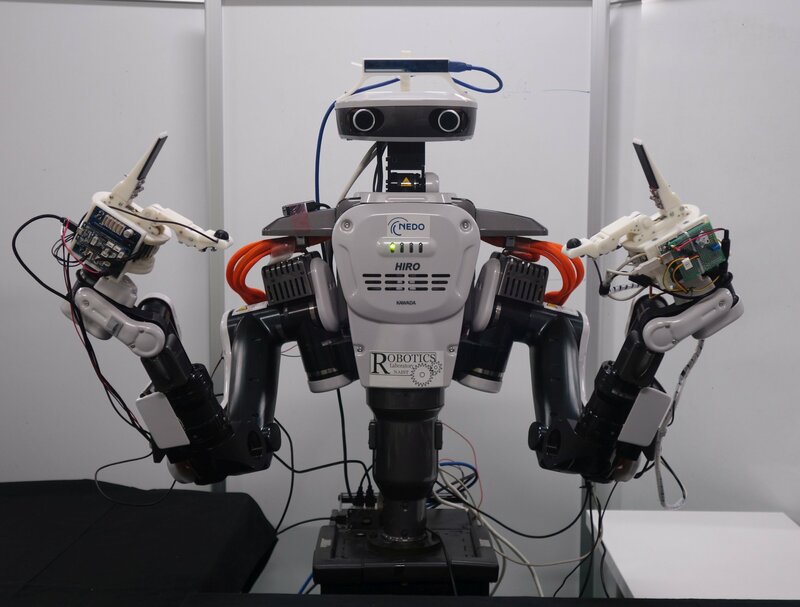 Do you dream of robots doing your laundry? Or cleaning the kitchen? Then maybe you should come to the NAIST Open Campus on 24 February 2018. 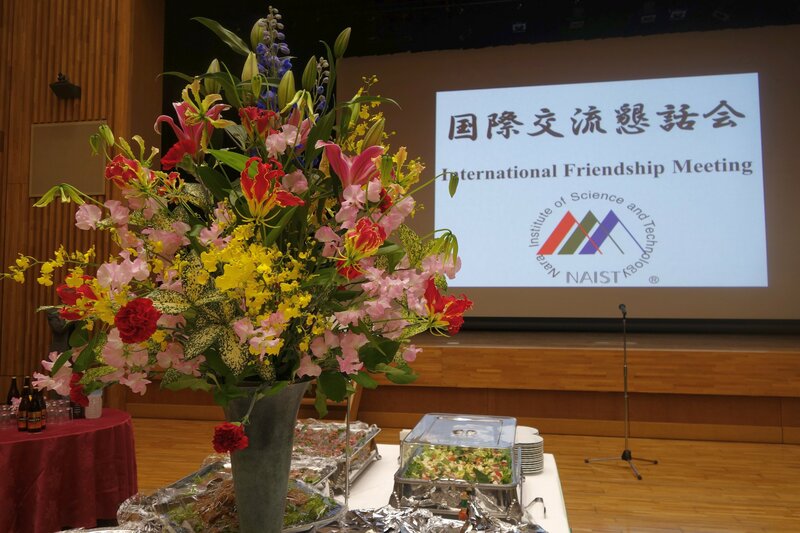 The “Global Campus Event NAIST Tea Time” is a regular event where NAIST students and staff present on a topic of their choice. 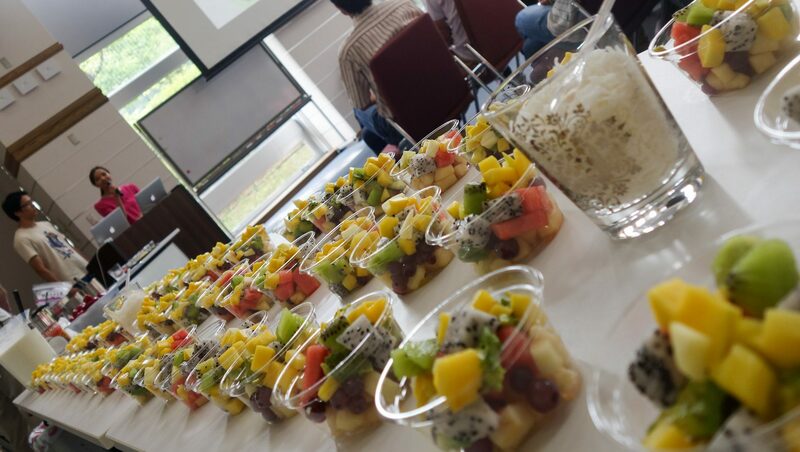 For the Tea Time on 6 July 2017, students and staff were treated to Chè Trái Cây, a Vietnamese dessert. 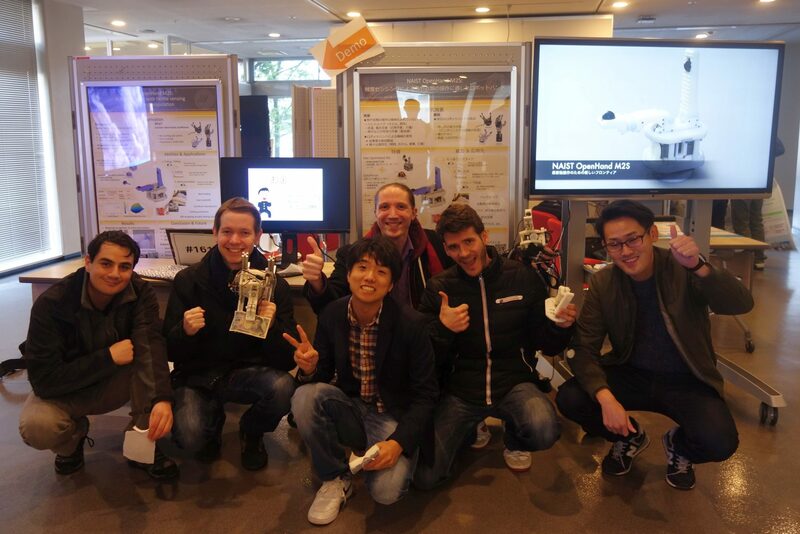 Team NAIST, winners of the Airbus Shopfloor Challenge 2016, have partnered up with Panasonic to participate in the Amazon Robotics Challenge 2017, a competition about warehouse automation to be held at RoboCup in Nagoya from July 27-30. 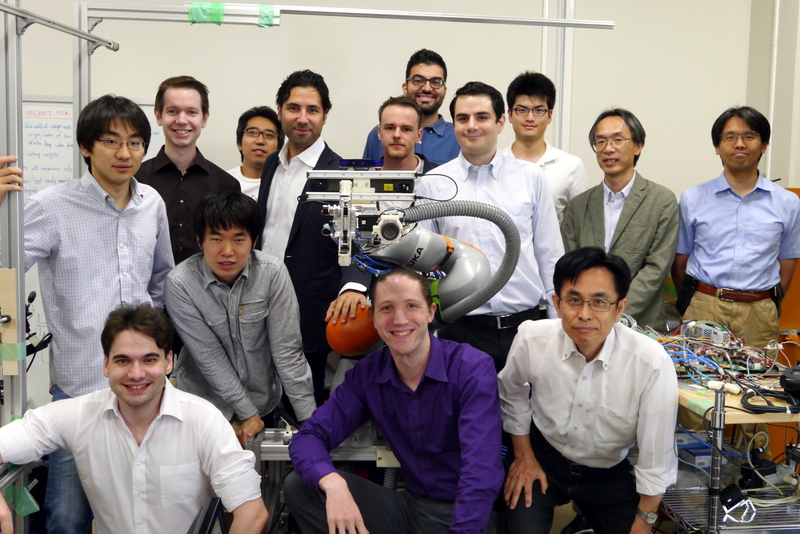 Team leader Gustavo Garcia presents the team and their robot. 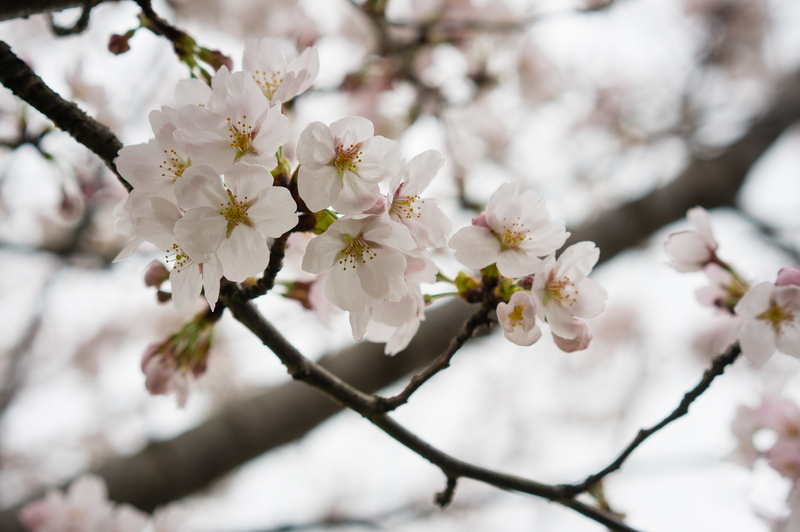 The Japanese academic year ends in March and starts in April. We followed graduating and newly entering students, and documented the Graduation and Entrance ceremonies that mark its end and beginning. 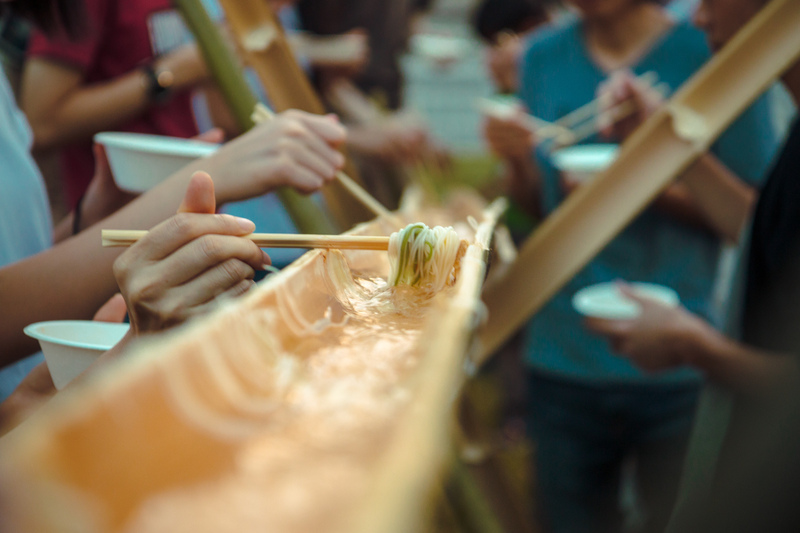 Each year, the NAIST GSK Recycling Club collects household items from graduating students, and redistributes them to the incoming students that need them most. This is a big win for the graduating students, the new students, and the environment! 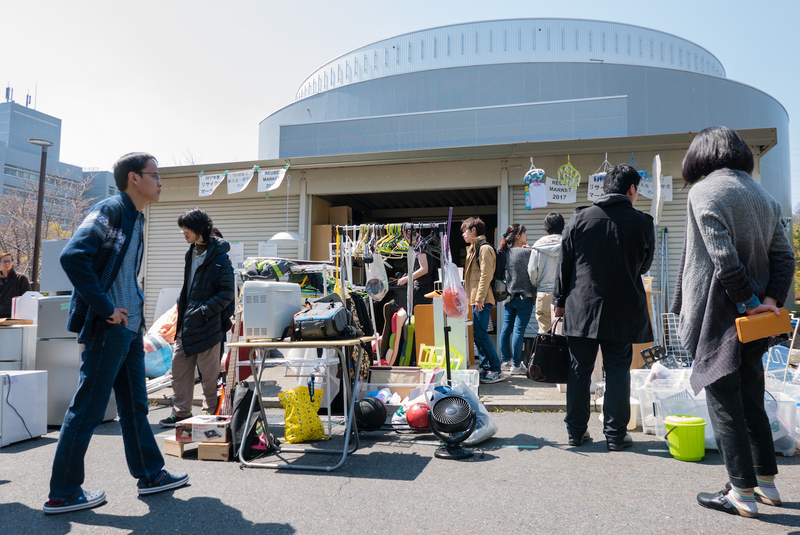 The club hosts the yearly Recycle Market behind the school cafeteria. This year’s event was held on April 4, and I had the chance to document all the buzz around the event. 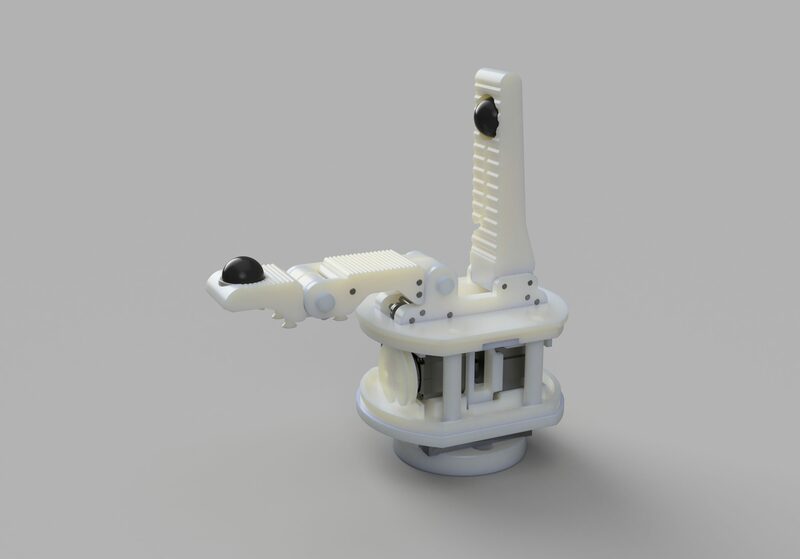 The Robotics Laboratory published an open-source, 3D-printable gripper with tactile sensing.